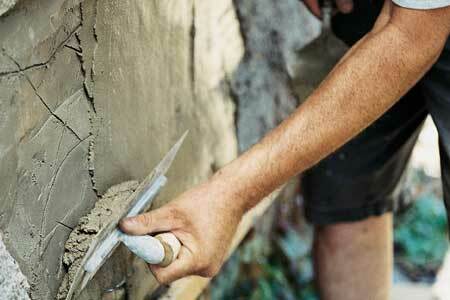 Monrroy Plastering specializes in residential and commercial stucco applications and repairs. With years of stucco experience we have the expertise to handle any stucco project. 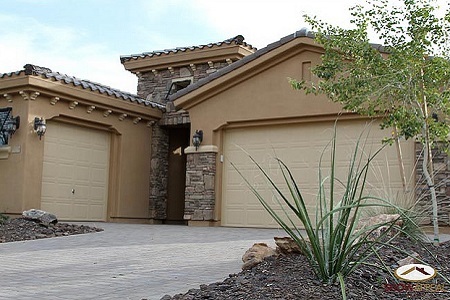 Whether you’re building a new home, adding a room addition, remodeling, or your home’s existing stucco is showing its age, we are Arizona’s premier stucco experts. There is no stucco project we can’t handle. Whatever your need our desire to fill it is at hand. 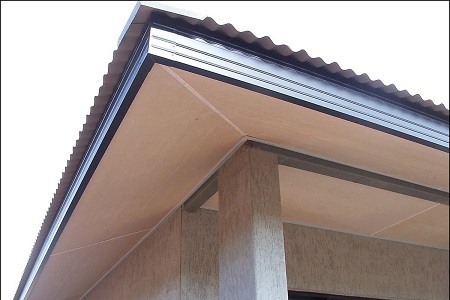 We work with synthetics as well as the old reliable conventional stucco. We clean up the job site before we leave. We don’t leave you with a mess to clean up. We do custom homes and additions as well as commercial projects. Monrroy Plastering is licensed, bonded and insured. We look forward to serving you. At Monrroy Plastering we pride ourselves in providing outstanding service. Whether you are doing a simple remodel or repair or building a custom home we strive to provide the best service experience possible. We provide competitive pricing without compromising on quality. No pricing gimmicks, no game playing. Our teams of experts have years of experience in the construction industry. Monrroy Plastering provides only the highest quality workmanship and materials in fulfilling the needs of each project. Monrroy Plastering works hard to complete projects large and small on time. We understand that building projects require each sub-contractor to say on schedule. Monrroy Plastering did an excellent job on my home remodel. We were very pleased with the quality of work they did and the pricing was fair. Monrroy Plastering was the stucco contractor for our office building in Goodyear. They did an amazing job with the project. It was finished on time and on budget. I highly recommend Gilbert Silva and Monrroy Plastering!